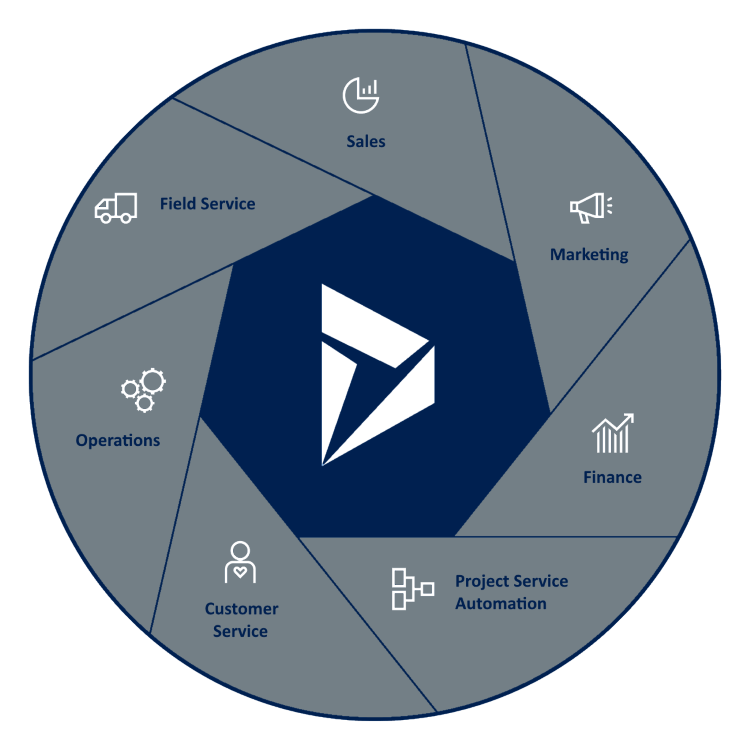 EVAD IT Solutions are a Microsoft CSP Partner and have recognised expertise in delivering Microsoft Dynamics 365 solutions for Irish businesses . From 2 users to 1000 users we have the experience, knowledge and commitment to deliver a best in class Dynamics 365 solution for your business. Sell smarter and improve customer service.